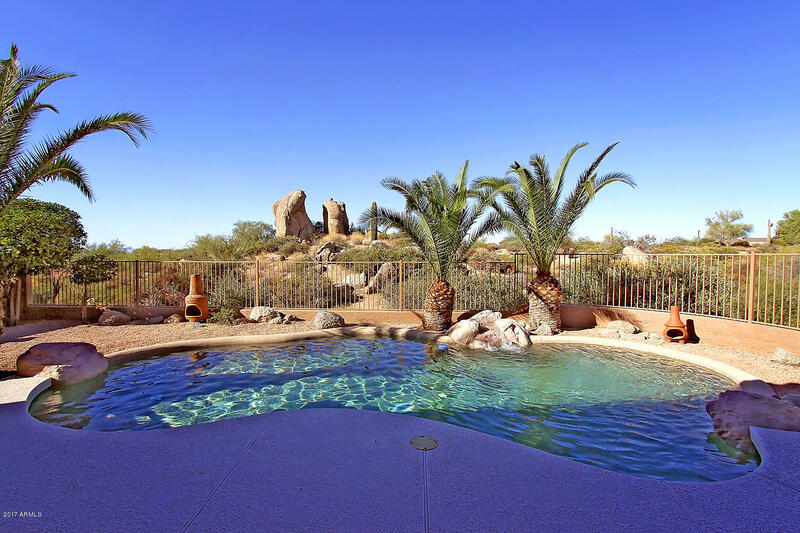 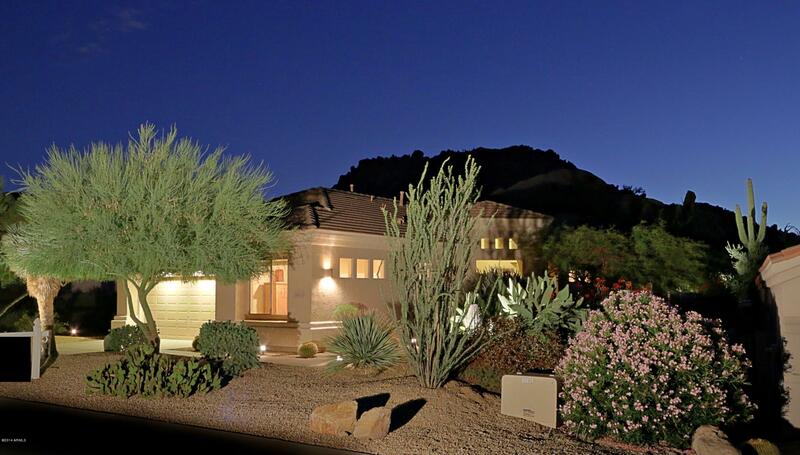 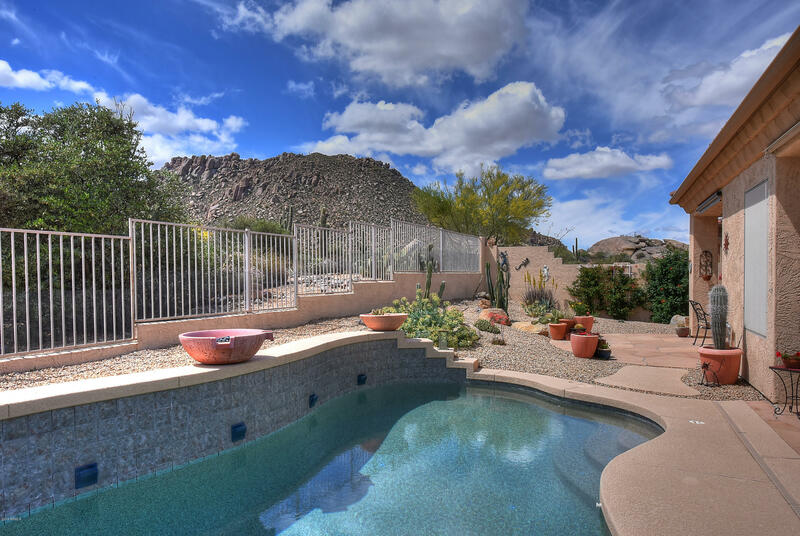 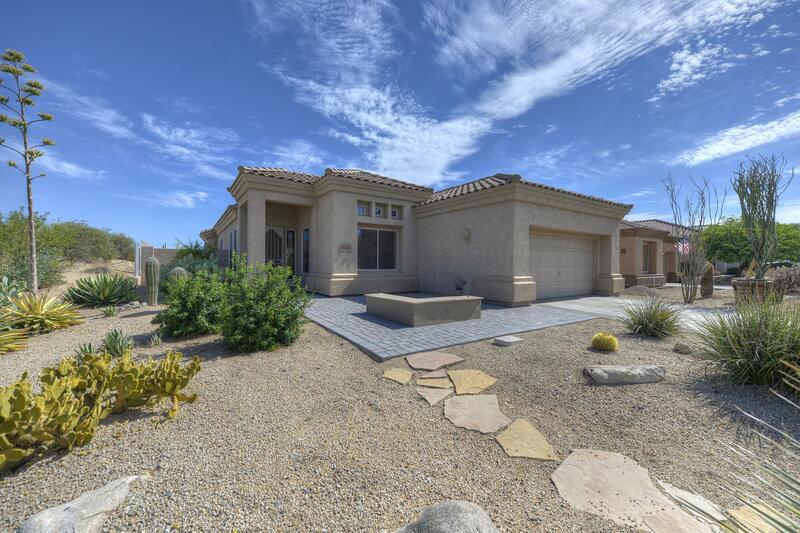 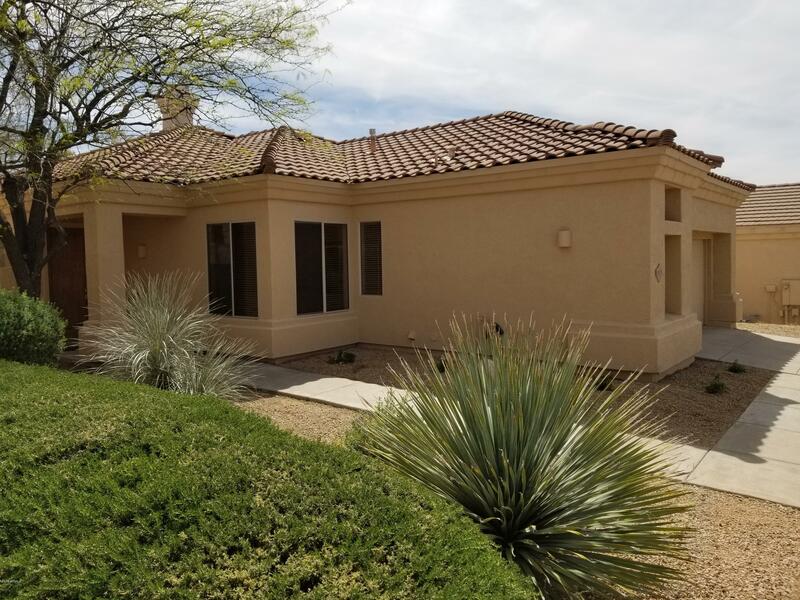 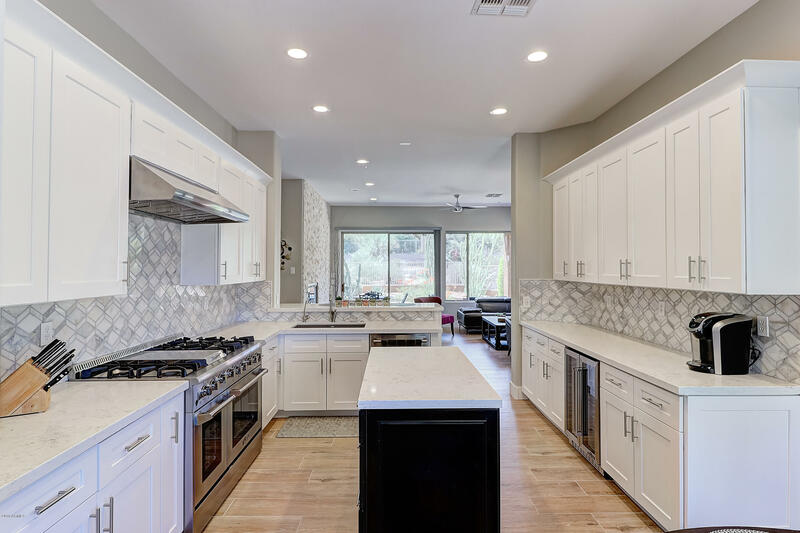 With outstanding views of Pinnacle Peak, the McDowell Mountains and Troon Mountain, Desert Views homes for sale at Troon Village really lives up to its name. 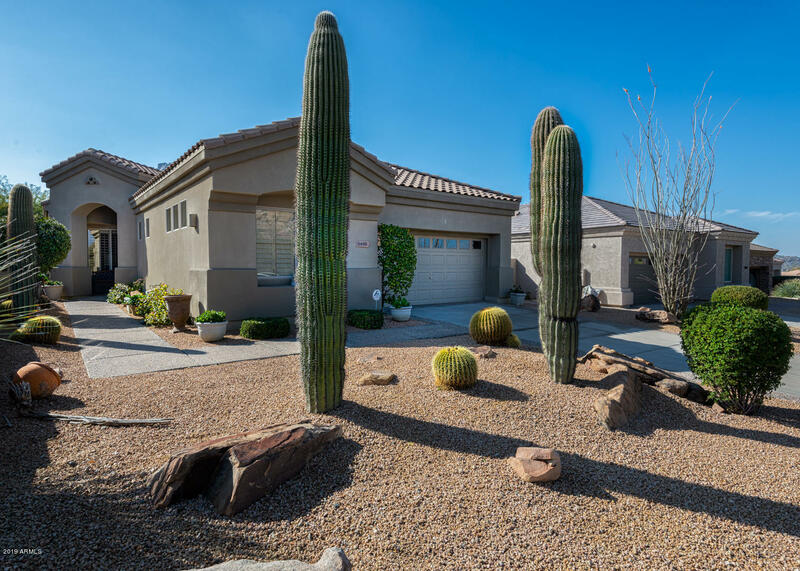 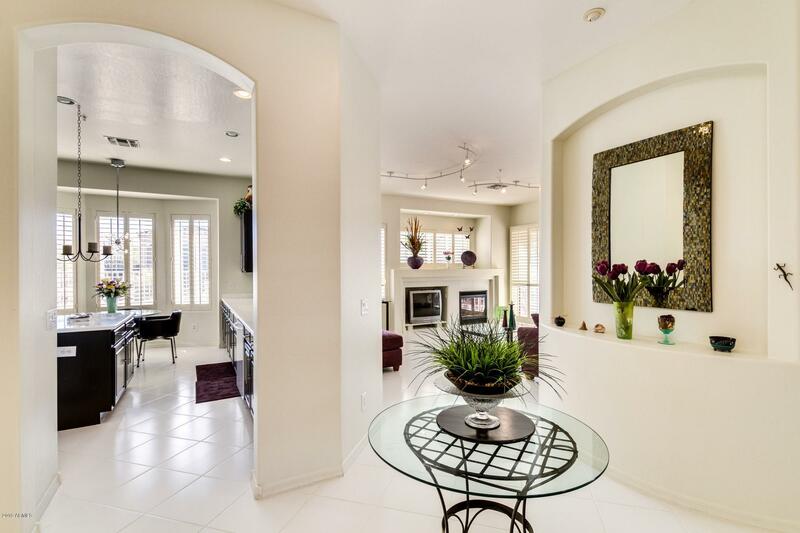 This community in Troon Village was built by Shea Homes and home sizes range from 1,500 to 2,100 square feet. 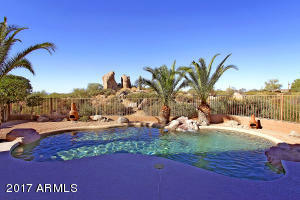 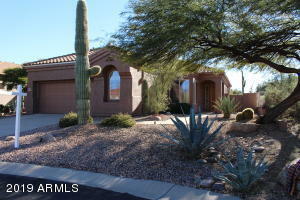 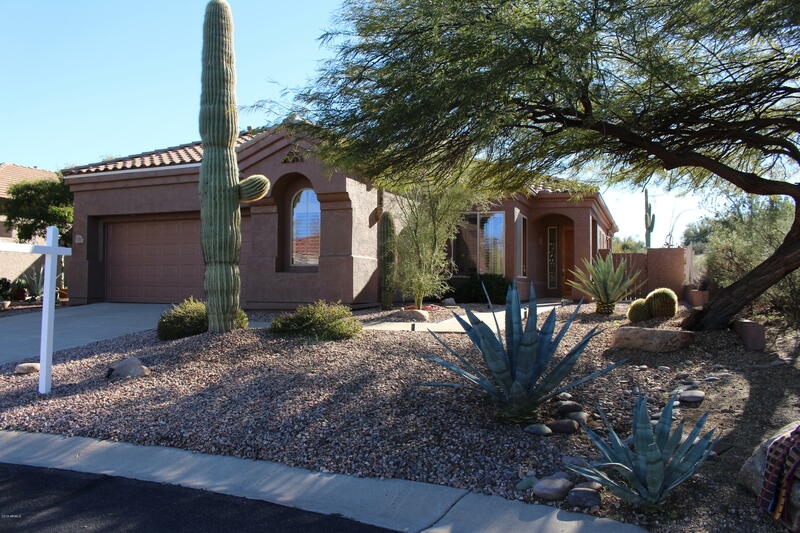 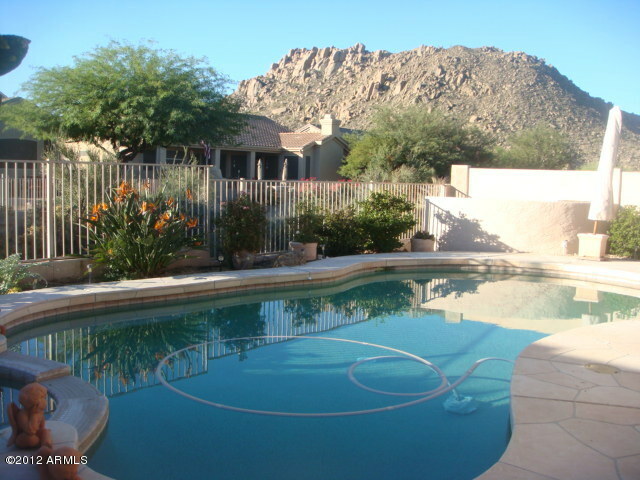 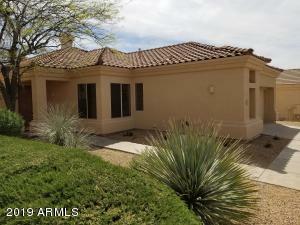 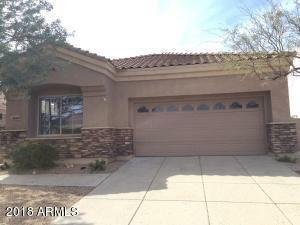 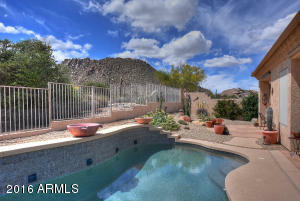 Desert Views is a great community for the young and old alike. 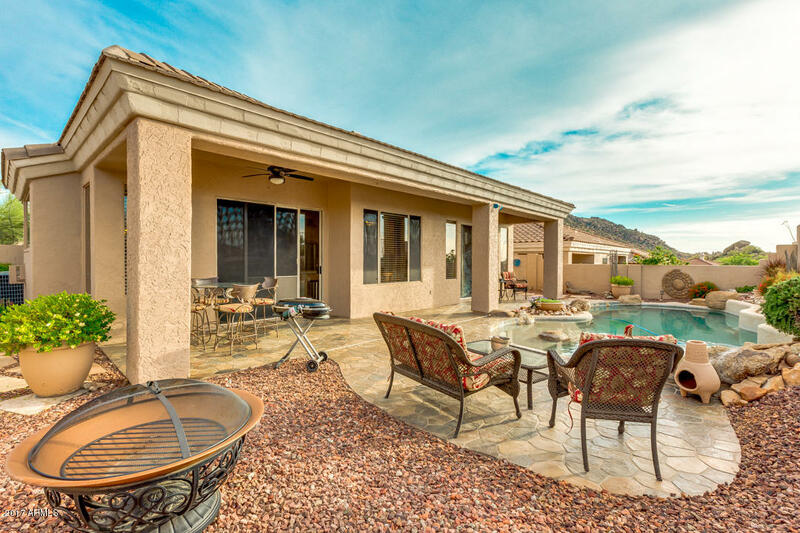 Troon North Park is just a short distance away and it features tennis courts, basketball courts, a playground and lots of open green belts for enjoying outdoor activities. 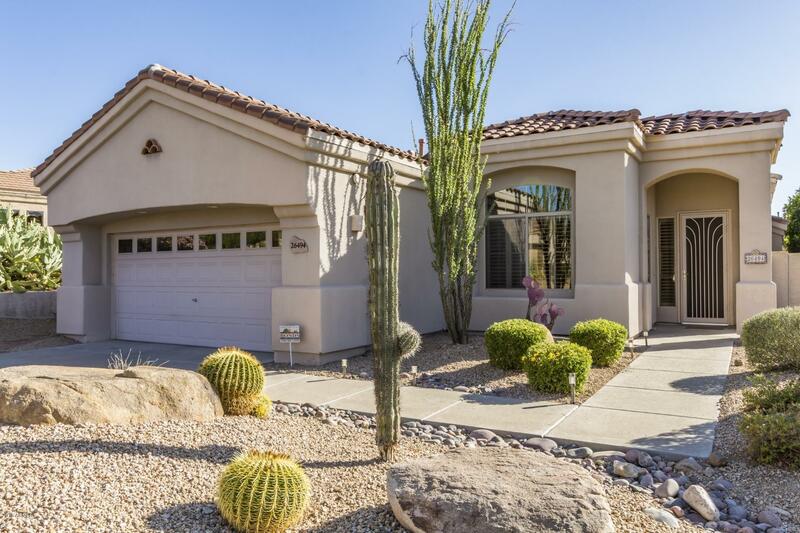 Children who live in Troon Village attend school in the Cave Creek Unified School District.